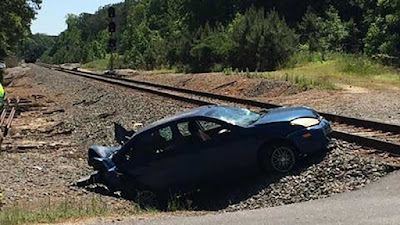 A train hit a car stuck on the tracks in Wake County, North Carolina, on Sunday morning, and it’s not the first time the driver escaped with her life. 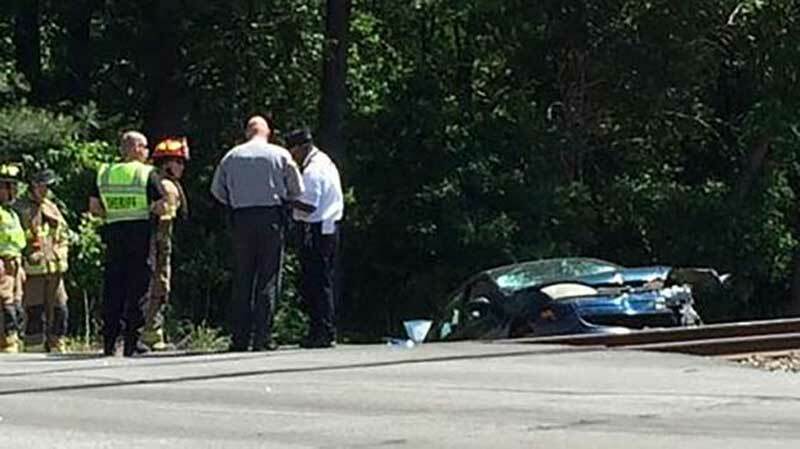 North Carolina State Highway Patrol said it happened outside Garner shortly before 11am. Witnesses told authorities a woman’s vehicle appeared to be stuck on the tracks after running through a crossing arm, despite it being in the down position with warning lights and bells activated. Initially, authorities said no one was injured. 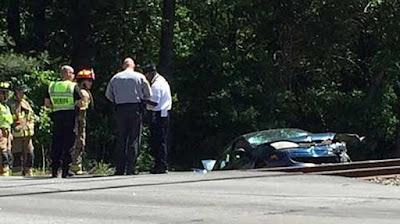 The 24-year-old driver of the car was reportedly walking around the scene declining medical assistance. Paramedics eventually took her to WakeMed with apparent minor injuries. Emergency workers said the same car and the same woman crashed through the same crossing arm two weeks ago. 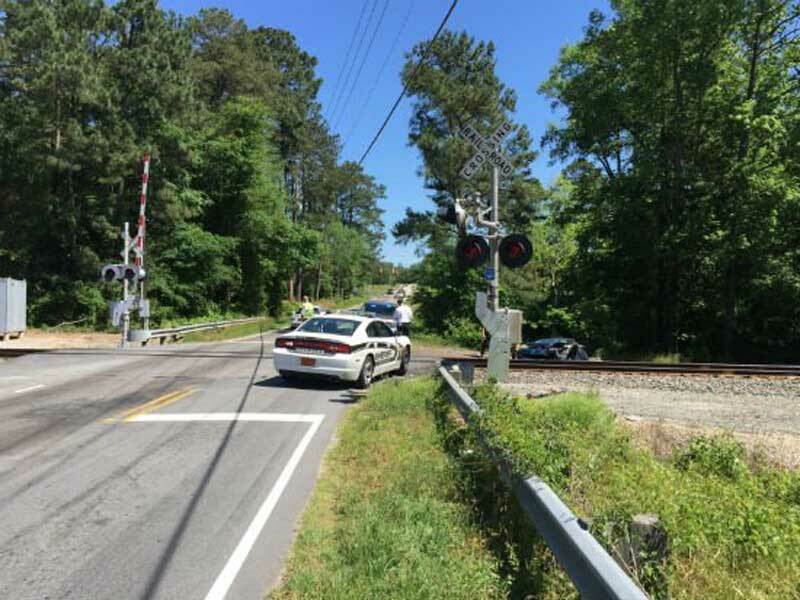 That day, authorities said she sped across the tracks and struck a tree to avoid being hit by the train. Firefighters said the front-end damage on her car is from that accident. The rear-end damage happened on Sunday. Highway Patrol is investigating. I was once in the midst of crossing RR tracks when the crossing bells sounded. Damn near had to clean up the front seat.